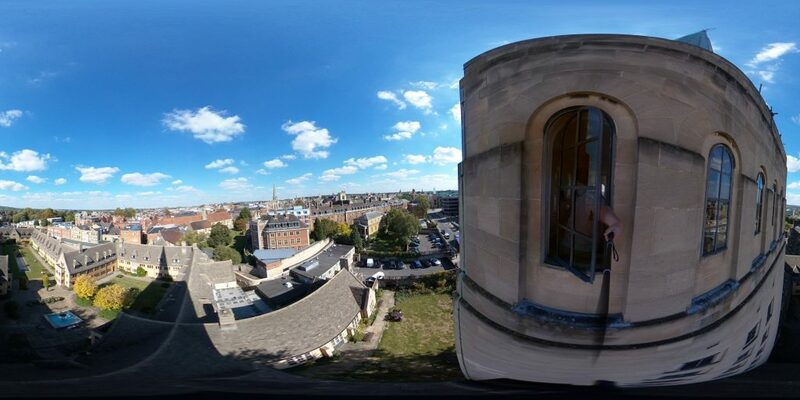 Oh, go on, one more 360° photo: view from @NuffieldCollege’s (library) tower, ten stories above the #Oxford castle quarter. Walking around @NuffieldCollege at lunchtime: love this long pond. 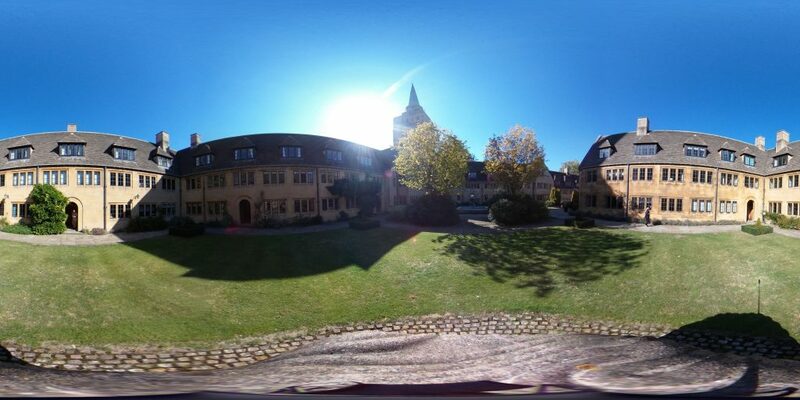 Lunchtime at @NuffieldCollege gave me another excuse to snap some 360° photos; this one’s part of the quad. Drag the link below into your browser’s bookmarks (e.g. the bookmarks toolbar). When you’re on a recruit.ox.ac.uk job page, click on the bookmark. A permalink will appear at the top of the page, for your convenience. If you’re using a modern browser, the permalink will also appear in the address bar. Copy the permalink and use it wherever you need it, e.g. to share the link to a job listing. If you have any difficulty with it or want help adapting it for use with other CoreHR systems, give me a shout. This link was originally posted to /r/Infographics. See more things from Dan's Reddit account. 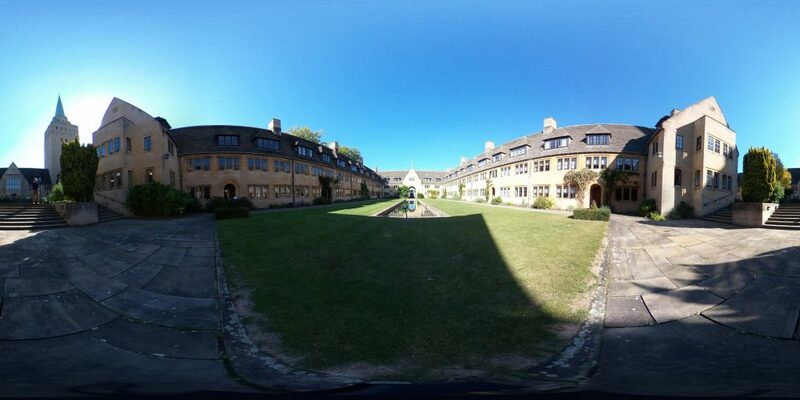 This link was originally posted to /r/oxforduni. See more things from Dan's Reddit account. A University of Oxford campaign to raise funds for teaching and research has raised £2bn, it has been announced. The institution began raising money towards new scholarships, academic posts, programmes, buildings and facilities in August 2004. The sum stands at £2,012,571,521 but the university has now set itself a new target of £3bn. Vice-chancellor Professor Andrew Hamilton called the milestone “an outstanding achievement”. The campaign has been touted as the biggest money-raising project in European university history.